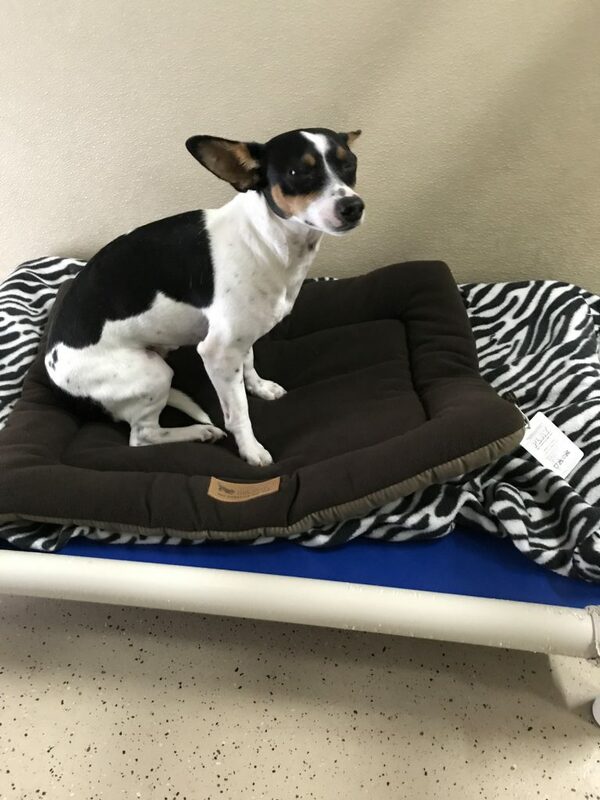 HSAC will be using the total allotted amount of $528 in Chill Pad Pet Beds to aide in the comfort of our shelter residents in their stay with us until they are adopted into forever homes. It can be scary for our residents when they come in. Our love and dedication can only do so much, and sometimes they need just a little more. A warm, comfy bed and something that will become familiar to them can go a long way. Being able to witness the positive change in a dog’s eyes who has ended up in a shelter is one of the single most amazing things you are able to witness. This little cuddle bug is JR. He came to HSAC as an owner-surrender. He was very backward, scared to death, and shivered the whole time. Once he was given his own bed, he settled in more and more each day. Seeing his transformation was truly heartwarming. JR has not been adopted yet, but in his short stay with us he has really come out of his shell, and makes us smile and giggle daily with his cute antics. 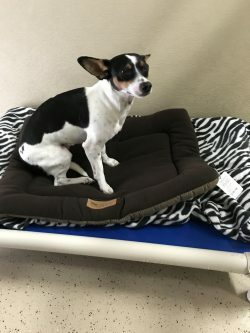 We here at HSAC are only able to see the real, happy, bouncy JR because we were able to “warm his belly” thanks to the Petfinder Foundation and Warm Bellies from P.L.A.Y!